Creating unique and unusual design is the aim of every designer, high-quality wood texture helps them to do the same! The scratchy or scrubbed patterns on the wooden surface are getting trendy in the web and graphic designing. Take a closer look of the brown coloured wooden textures with realistic effect- they are something that can make you set your eyes on them for a longer time! For your next projects, download these high-resolution wood textures that can also be used as backgrounds. Make your designs more efficient by adding some effects of Photoshop. Be it a commercial website or a personal project, carefully place your design on the textures so that the overall look of the design is faultless. 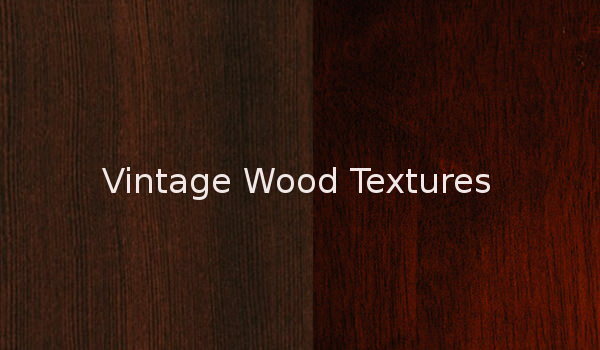 Use nice and high-quality dark wood textures to bring your website or blog in the spotlight. Comfort visitors by printing the content on the dark wooden surface, so it is readable! 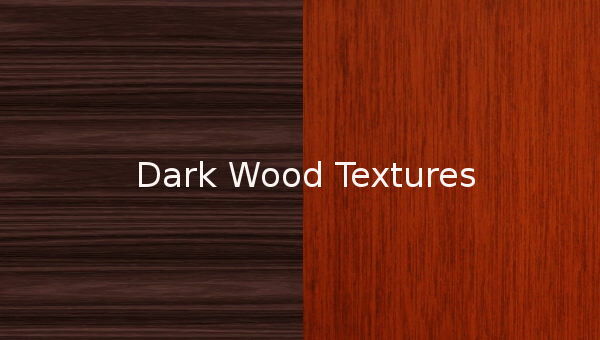 Add dark wood textures to your resource library for free as they are free downloadable-stock your library with these intense and rich wood textures! 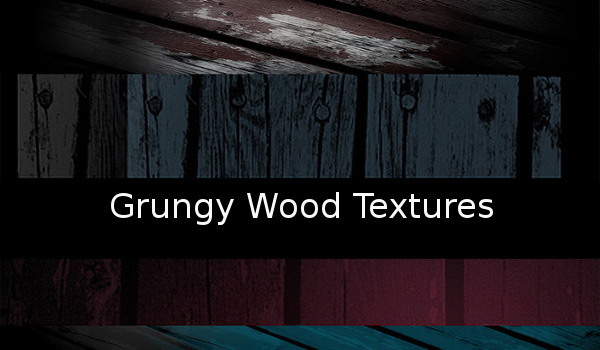 Free grungy wood textures are all you need to create some impressive artistic stuff. These high-quality textures are absolutely downloadable for free of charge! Designers can add Photoshop effect to these textures to develop the gorgeous and efficient layout. From rusted wood to old wood, the grungy wood texture collection involves every wood pattern! Here’s, latest collection of fabulous wood grain textures that will make your project look impressive and commendable! These textures display rough and uneven wooden surface in an unusual manner- downloadable for free! You can use these wood grain textures on websites or as desktop wallpaper. They are accessible in a variation of shades of brown, grey, black, etc.! 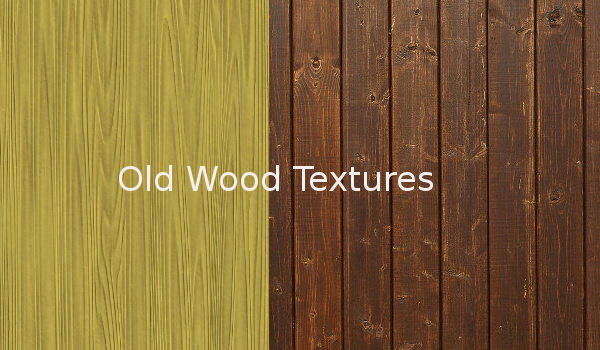 Trendy Vintage wood Textures lets you give an old yet classy look to your website or blog. For your forthcoming projects, use the incredibly beautiful textures that seem to be real- give designs a realistic look. Download high-quality textures for free in different shades, size and pattern with vintage effect, here! 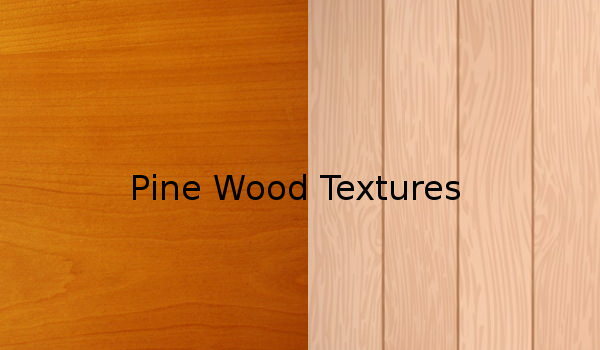 Bright and cheerful pine wood textures are perfect for every designing project! From light shades to dark shades, the pine wood textures are downloadable in a variety of shades, patterns and forms- acquire them for free today! These high-quality textures display detail of different pine wood surface that is extremely beautiful and elegant. 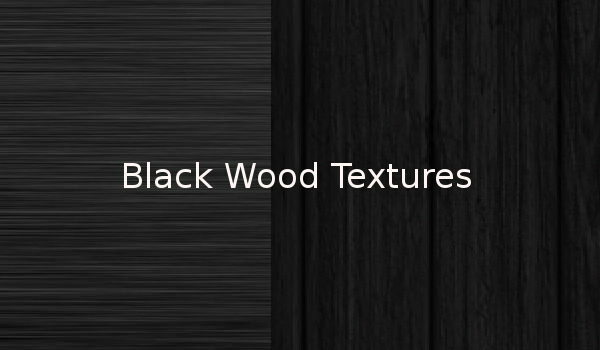 Stop using the meaningless textures and go for the intense black wood textures that will beautify your design in an interesting way! In fact, they are available in different patterns and effects. Choose from the wide variety of high-resolution wood textures in the black shade, which goes well with your design as they are downloadable for free! 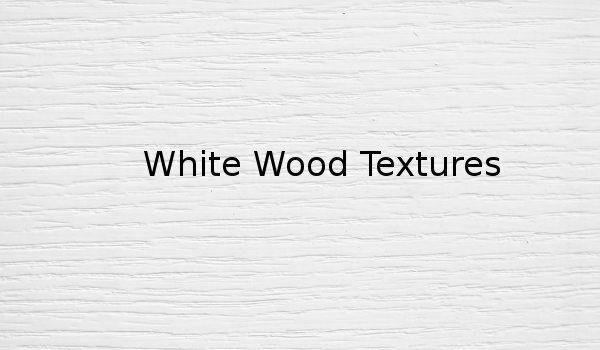 Free white wood textures beautifully display the surface of the different wood in the white shade that will come handy while creating a project related to nature. It’s bright, and vivid appearance will inevitably drag the attention of the audience to your website or blog. You can set these white wood textures as desktop wallpaper- they do well! The wood table textures feature polished and a well-furnished wood surface that can be used to give a neat and clean look to any design. The smooth surface in various shades displays the content printed on them, well! 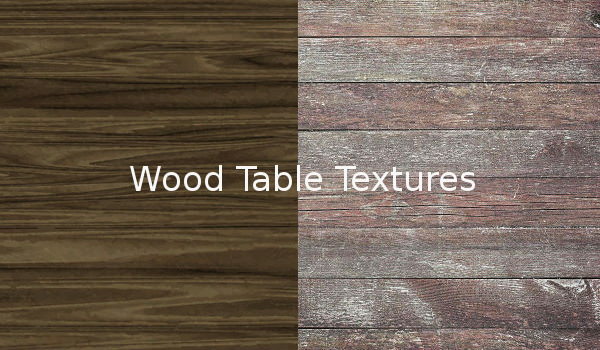 You can get hold of these intriguing wood table texture that too for free- go ahead download them! 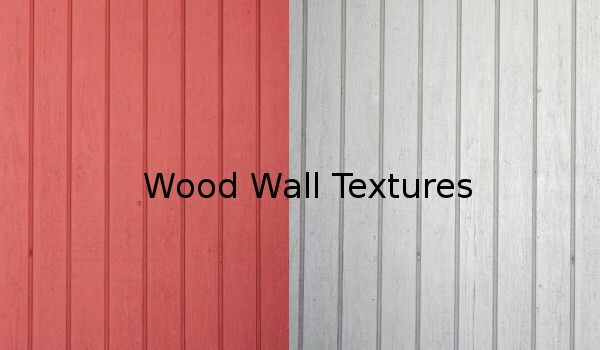 Now, designers can create outstanding designs using the attractive and stunning wood wall textures. Other than designing projects, adopt them as your PC wallpaper to beautify its appearance. You can download them in the range of patterns and shades like brown, black, white and many more, that too free of charge! For green or nature related projects the attractive teak wood textures are the perfect one! Be it personal or commercial project, you can use these scrubbed or scratched wood surface textures to give a magical effect to your design. 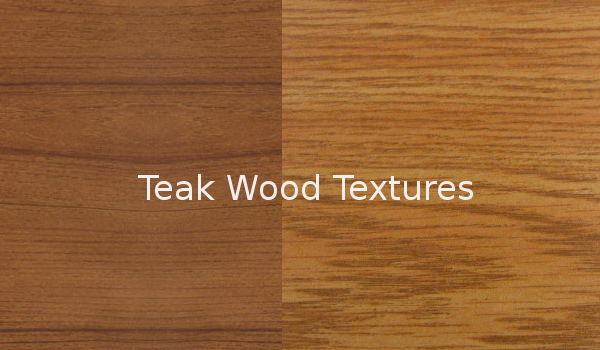 These teak wood textures are totally downloadable that too for free- you should really try them! If you are looking for an unusual texture, then the attractive wood plank texture is the one for you. Obtainable in a number of shapes and patterns, to meet individual designing needs. These free wood plank textures bring into focus the finest detail on the wooden plank in a fascinating way. Old wood textures prove “old is gold” phase true as they have incomparable beauty and exceptional look which comes handy while creating impressive designs. They are available in innumerable patterns, shapes and size. 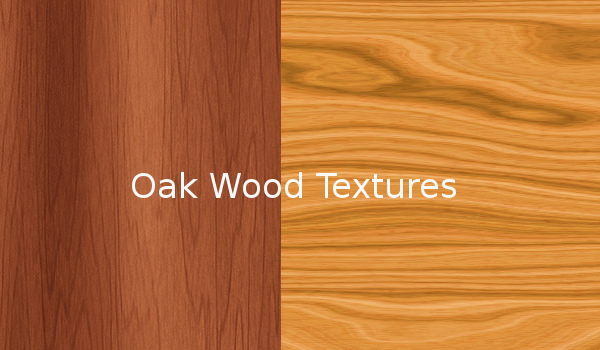 From the accessible options, download any old wood texture and as many as you- they are absolutely free! 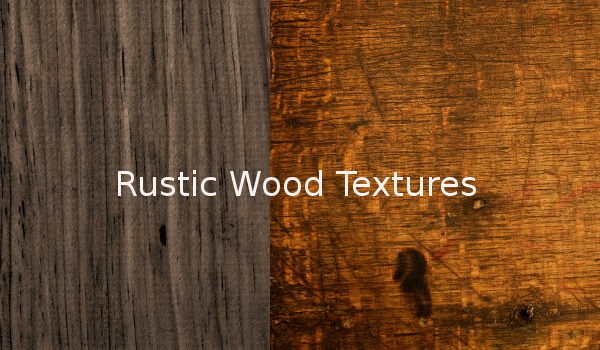 For blogs, free rustic wood textures are the right choice as they add depth and intensity to every word of the blog. From brown to black, you’ll find every rusted wood, here, that too for free download. Get them to give your next project a notable and remarkable appearance! The rustic wood texture serves well as desktop wallpaper! 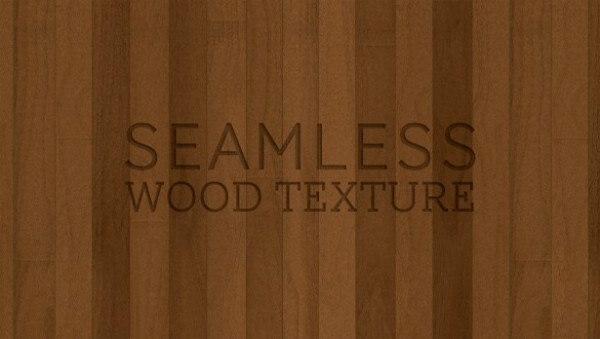 Elegant seamless wood textures are perfect for giving website or blog’s background an appealing and alluring effect. These wood textures include polished, smooth, and clean wooden surface with shiny effects that can add charm to the beauty of your design. All of these exhilarating textures are available for free download and use- go get them today! Give wooden effect to your forthcoming projects with high-resolution oak wood textures that have mind-blowing appearance! Digital artist can make fruitful use of these rough surface woods in designing exceptional designs. They are downloadable in a mixture of shades, that too for free- use these chance to craft your masterpiece using Oak Wood textures. Use cherry wood texture to give a refreshing and rugged look to your designs. These mahogany textures are available in a variation of patterns like scratchy, slashed or rusty wooden exterior- download your favourite one now for free! 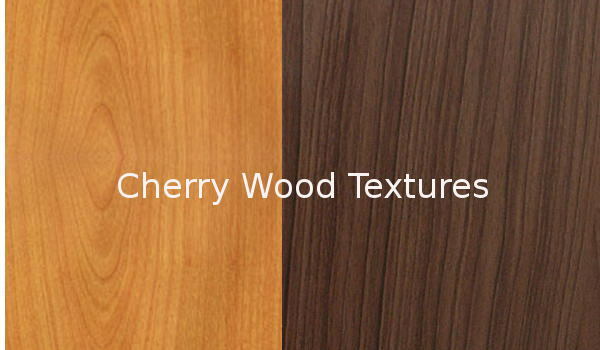 Produce some magical designs using these high quality cherry wood textures in a creative way. From oak wood floor to plywood, rotten wood, our exclusive collection includes impressive textures of various wooden surfaces. Designers who are looking for the funky wallpapers can go for the dirty wood texture, graffiti wood face textures and so on- it will make the design look different from the common one! 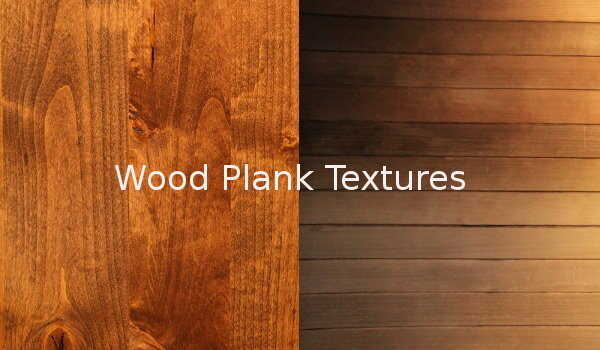 These patched wood textures are downloadable that too for free. If you are a seller of woods, ply, or any other wood items, then make sure to add wood textures to your website, catalogue, brochures, and other printable material- it will beautifully represent your business. 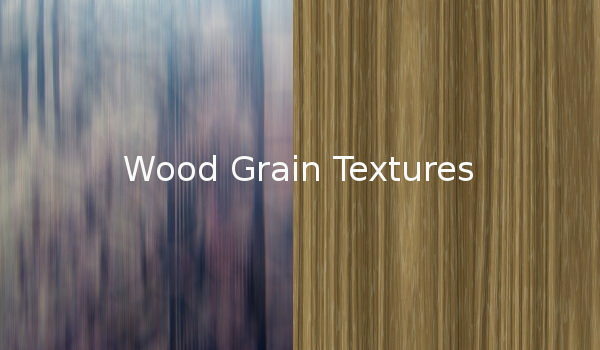 These textures are not only available in brown colour, but they are accessible in different shades of white, black, green, grey and many more- don’t let this opportunity slip away, download the wood textures today!